Richard A. Green, DDS, MBA and Mark T. Murphy, DDS have just completed teaching Mastering Business Essentials, at The Pankey Institute. In this 4.5-day MBE course dentists learned about strategies, tactics, and metrics to help them prosper and thrive as business owners. Dr. Green shares with us some Healthy Financial Habits to ensure you are moving towards financial freedom by paying down debt and saving a portion of your income each month. Even dentists need healthy financial habits. Developing healthy financial habits is the surest way to grow your wealth. Beginning can be the hardest part of the journey; Learning to Live On Less Than You Make—my definition for Financial Freedom, can occur at any age. Start living the definition of Financial Freedom and you change your relationship with money. It can engage you in the power of compounding. This change in your relationship with money can change the conversations you have with your patients—because when a patient needs you and the work of your mind and hands more than you need their money, it changes the relationship and the conversation. The residual benefits of beginning compounding early are well documented while action based on this knowledge is often unrealized by many. This inaction can seriously get in the way of accomplishing Financial Independence, which I define for a dentist as that point in your life when the return on your investable assets, replace the cash flow from the work of your mind and hands. Financial Independence is influenced by many factors. Some follow. Human beings can be creatures of habit. Many people live from one paycheck to the next, because they have a habit of spending everything they earn. Financially successful people develop a habit of putting aside a percentage of their income every time they are paid. Each time you earn money you have a choice of saving and/or investing a portion. Financially successful people put aside at least 10 percent, preferably 20 percent, for wealth accumulation. I call this “paying yourself first”… before you pay your bills and then start spending all the leftover earnings. Of course, saving (tax-deferred and after-tax) requires earning more income in your business, so your practice has the option of offering a tax-deferred retirement plan to the whole team, doctor included. As well as.an appropriate personal income, which creates adequate funds for after-tax saving and investment along with funds to spend on your household, debt financing, contributions, and lifestyle essentials. Being able to accomplish this may mean decreasing your discretionary spending as you begin to shape new habits. You aren’t going to know until you examine your personal situation…know yourself from the inside and out when it comes to money. 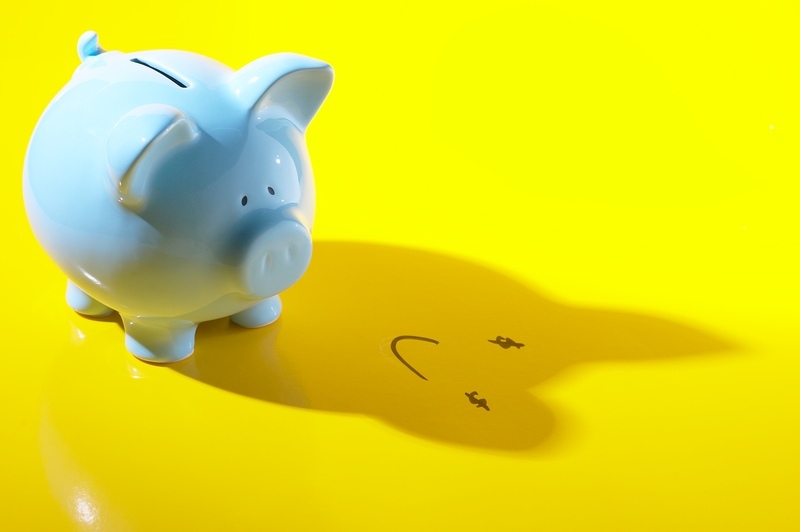 We are all shaped by our attitudes and beliefs around money and these attitudes and beliefs, if unexamined, can often get in our way, as we attempt to encourage ourselves and others to be positive choice-makers in the area of dental health. It is always easier to encourage others when we ourselves are actively practicing and demonstrating positive choice making. People who are financially successful have an attitude about money that motivates them to be deliberate about investing and preserving money long term. As your money begins to accrue, you may be tempted to spend it. Resist the urge. Make a habit of listing how much you owe and to whom with a grand total amount. As you make a habit of tracking your debt each and every month, set a goal to eliminate all your debts. The habit of tracking your debts and setting a goal to eventually eliminate them will cause you to pay closer attention to how much your monthly payments are for reducing the loan amounts. You’ll be less inclined to accumulate new debt, as well as motivated to pay off what you presently owe sooner than the normal repayment schedule. These behaviors can lead you to creating an annual Net Worth Statement to track your progress in Wealth Accumulation. The habit of creating a spending plan and knowing where your dollars go will likely motivate you to find ways to cut costs in order to increase the amount of discretionary money you have leftover after meeting your monthly financial obligations. A well thought out spending plan can help you avoid costly bank overdrafts and impulse credit card charges. Set goals and deadlines for achieving the financial success for which you are striving. You can make a habit of setting short-term and long-term goals for the amount of money you save and the amount of debt you eliminate. You can then find some way to celebrate your victories, large and small. Don’t let life get in the way of creating a monthly plan and tracking its execution. Forming healthy financial habits requires discipline and effort. In the end, it comes down to being a proactive person of choice. If you are mindful, you will move in the right direction. The sooner you start, the longer your investments can grow, and the more doubling periods you will experience. Dentist Profit Systems will be exhibiting at The Pankey Institute Annual Meeting (September 18-20, 2014) and at ADA 2014 – America’s Dental Meeting.